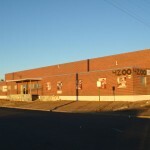 High-traffic retail/office space for sale. 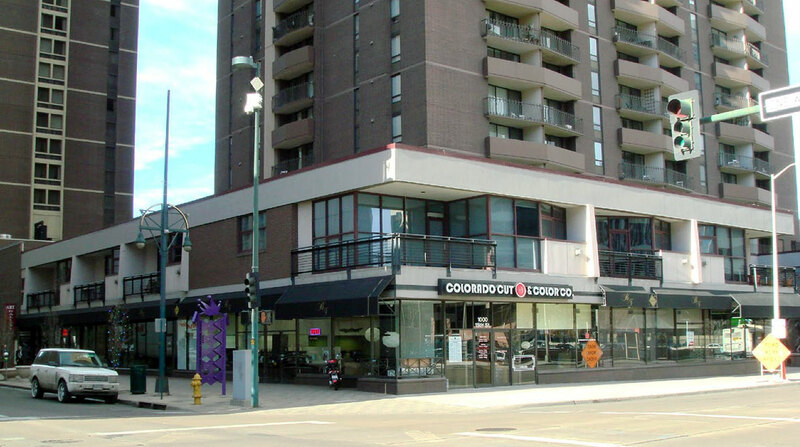 Located on 15th St. between Arapahoe St. and Curtis St. with high visibility and strong foot traffic. The space features, four private offices, glass conference room, private kitchenette, two bathrooms, IT room and storage. Building amenities includes fitness center, conference, party, game room, pool and 24-hour front desk and parking attendant. Two parking spaces available for separate purchase. Installation of storefront door has been approved by the Homeowner Association. 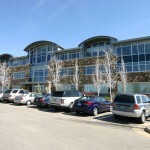 Medical office space for sublease Warehouse for sale – 4240 Kearney St.